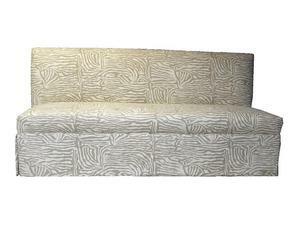 The focal point of a room, Swiftex sofas are constructed to withstand the test of time. 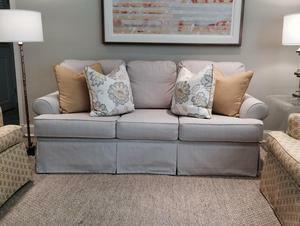 Classic looks and the finest materials define our furniture. Many more standard styles available, as well as your fully custom designs. Length, depth, height, seat height are all easily customizable to suit your needs. 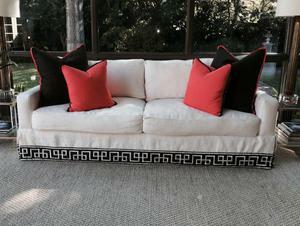 Shown with extra custom pillows and custom single skirt with trim application.